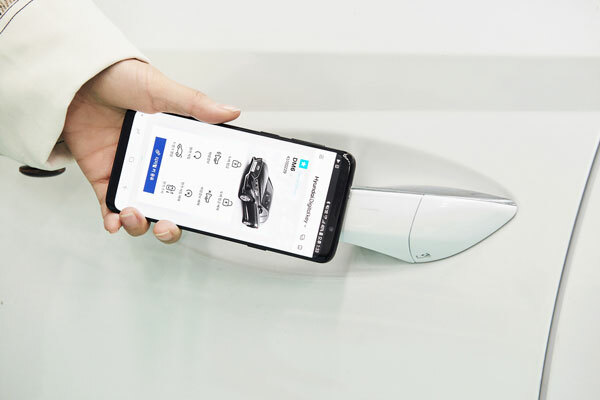 Here is another garage door opener that combines with your smartphone to make your life easier. 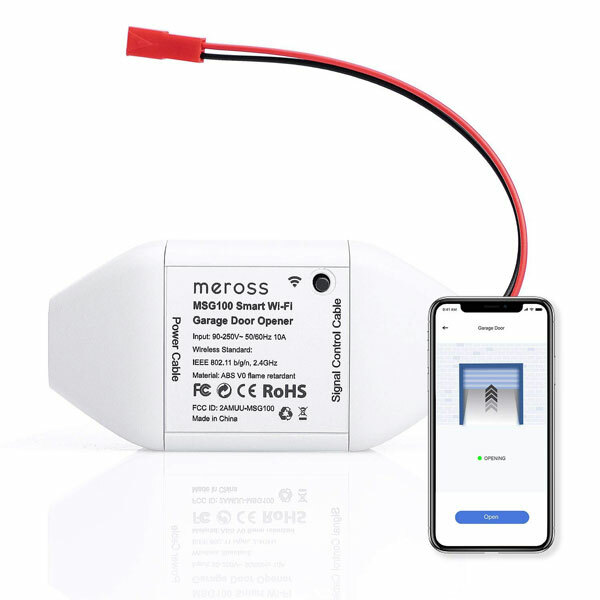 The meross WiFi Garage Door Opener works with Alexa, Google Assistant, and IFTTT. 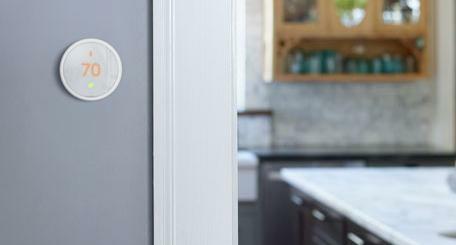 Simply tap on the companion app from anywhere or use voice commands to control your garage door. The app offers multiple notifications, so you will know when your garage door opens and are reminded to close it. 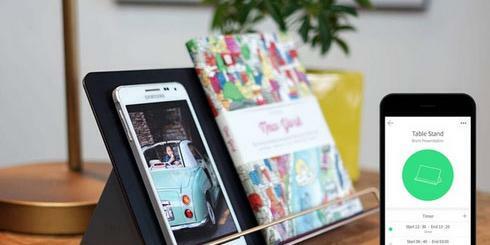 You can install it with adhesive tapes. The MSG100 is expected to be compatible with popular brands on the market.